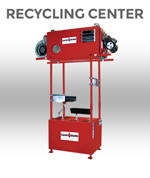 Your waste oil is a valuable resource, whether it’s used crankcase oil, ATF or hydraulic oils. 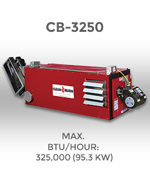 Now is the time to get full value by using it as a source of FREE heat for your shop or workspace. 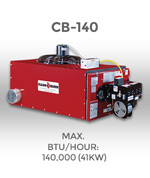 Safely and economically heat with your waste oil generated on site, while eliminating the environmental cradle-to-grave liability for spills and mishaps during transportation and storage. 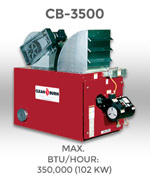 Clean Burn waste oil heater products are engineered from the ground up exclusively to burn waste oils generated by cars, trucks, heavy equipment and other vehicles, and will burn standard fuel oil for added versatility. Simply click here and answer a few quick questions to find out how much your waste oil is worth. 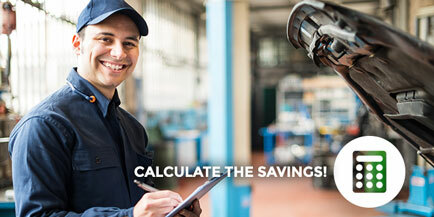 It’s easy to calculate how much you will save by heating with your waste oil. Click to find a Local Distributor near you. Some people remember when waste oil was much more of an environmental problem. From the earliest days of the automotive industry, when people thought nothing of pouring waste motor oil into nearby streams and waterways, things have changed dramatically. 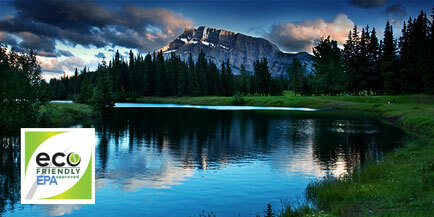 It is true that oil is a natural product and will eventually break down in the environment. Certain microbes have been found that attack petroleum and help convert it over time into carbon dioxide, water and other basic elements as found in nature. However, with the volume of waste oil products generated in industrialized societies, and its proximity to fresh water sources and water supplies, for example, waste oil represents a potentially serious environmental problem. In the 1970s there was a petroleum crisis of another sort. Gasoline and fuel oil supplies were threatened by lack of control over imports as well as by rising demand and fluctuations in oil refinery capacity. People waited in line for $2 worth of gasoline or less. Prices soared. Tempers flared. At about that time, Ben Smoker, a resourceful businessman and inventor in Lancaster County, PA, came up with a simple and creative idea that would revolutionize the handling and economics of waste oil disposal, and give birth to a new industry. Having already patented several energy related products, Smoker’s approach was pure common sense for auto repair shops and other facilities where waste oil is plentiful. Why not burn the dirty motor oil you already have instead of paying a lot of money for scarce and expensive fuel oil? The first prototypes involved steel drums and old fuel oil burners. But it was soon discovered that burning waste oils for heat recovery would require more advanced technology than existed at the time. The development of the first Clean Burn waste oil furnaces in 1979 marked the creation and refinement of a new technology: waste oil combustion for heat recovery in a self contained, efficient and affordable system. 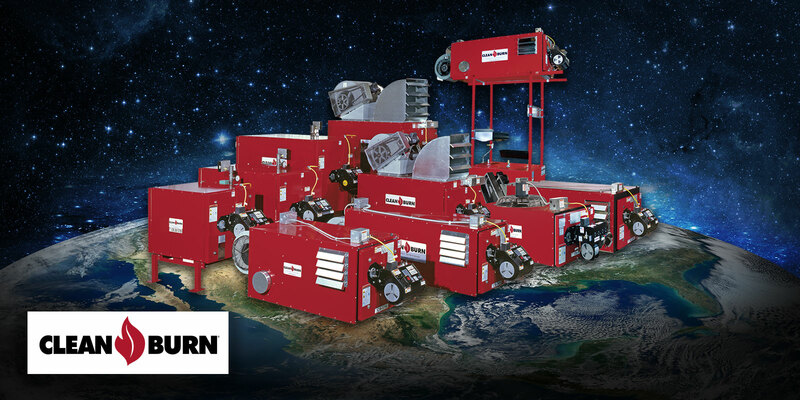 Today Clean Burn continues to lead the world in waste oil combustion equipment and technological expertise. Which is why when the story of waste oil furnaces is told, the story begins and ends with Clean Burn. 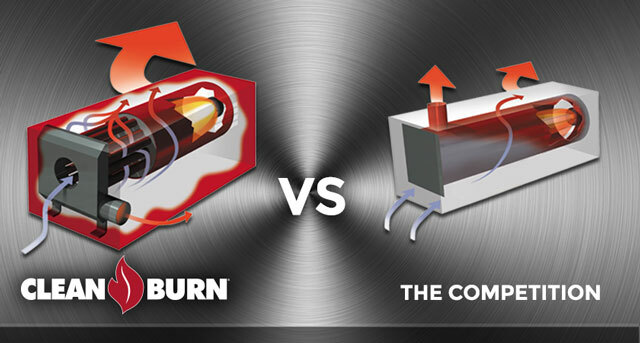 Clean Burn waste oil furnaces and boilers turn a used product into a valuable fuel, thus conserving natural energy supplies. Here are some interesting facts. Waste oil possesses nearly twice the energy value of coal and more energy than #2 fuel oil. 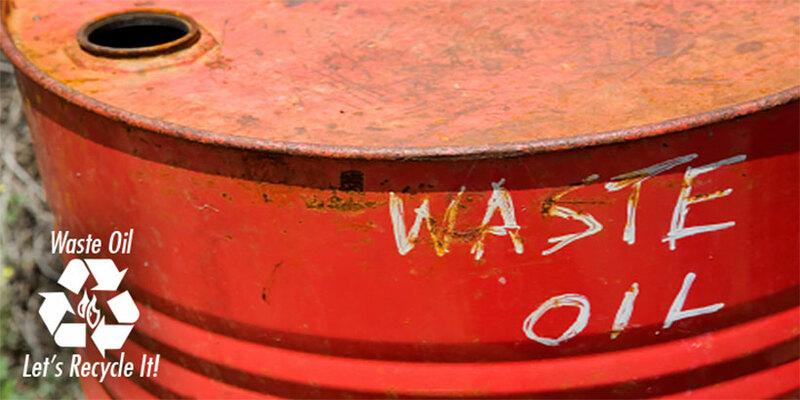 One gallon of waste oil has the same amount of energy as 18 kilowatt hours of electricity. Two gallons of waste oil can provide electricity to run the average household for approximately 24 hours or… cook 48 meals in a microwave … blow-dry your hair 216 times … vacuum your house for 15 months … or keep your TV on for 180 hours. You have a “Cradle to Grave” liablity when your waste oil leaves you business. Owners and managers can be held responsible and fined for accidental oil spills. The EPA encourages on-site recycling. 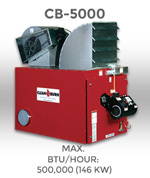 Your waste oil is worth about $3.00 per gallon when used to heat your business. Person or business certified and trained to sell and service specific products. British Thermal Units; a unit of thermal energy. Flue from the furnace or boiler which creates draft and allows gases to escape. The legal liability of a material from its generation to disposal regardless of third party involvement. A composite material formed in the shape of a disc which is placed at the back of the combustion chamber for the purpose of capturing heat and to aid in heat dispersion. Accepted and endorsed by the Environmental Protection Agency. Any liquid petroleum product that is burned in a furnace or boiler for the purpose of generating heat. A device which transforms cold, ambient air through the furnace into hot air, transferring it back into the room as hot air. 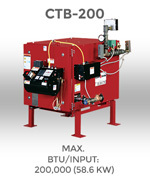 Any regulated pump which transfers oil from a storage tank to the burner. Is a forging process in which the dimensions of an item are altered using a die or dies, into which the item is forced. May also be referred to as Swedging. Underwriters Laboratories; the trusted resource across the globe for product safety certification and compliance solutions. Any petroleum based fluid or synthetic oil that has become unsuited or unwanted for its original purpose through use or handling. 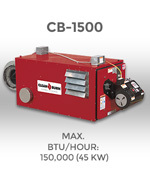 Any piece of equipment that heats, ignites, and combusts waste oil and is attached to a waste oil furnace or waste oil boiler. 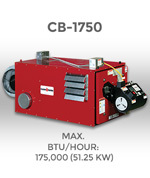 Any piece of equipment that utilizes waste oil as a fuel source to warm the contents of a forced-air heating system. We’ve got a 17,000-acre ranch with more than 3,000 sheep so we’re constantly maintaining our vehicles. 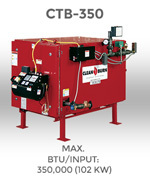 Our Clean Burn unit works extremely well to recycle the used motor oils produced from our trucks and trailers. 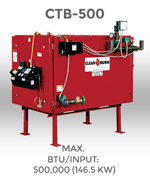 Clean Burn waste oil heater equipment is engineered from the ground up exclusively to burn waste oils. We are the market leader in waste oil fired furnaces and boilers, offering the best warranty in the industry. 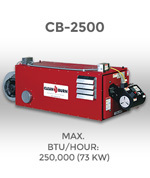 Our units are purchased & serviced solely through our Distributor Network. Find your distributor now. 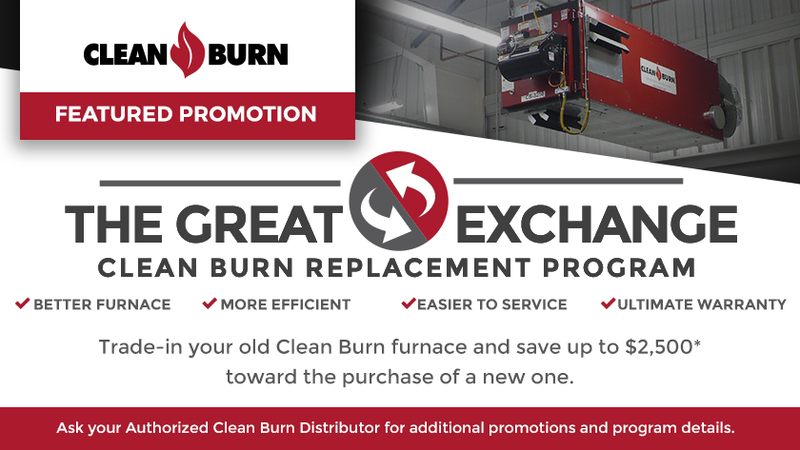 Learn more about our line of products and discover the advantage of owning a Clean Burn. Interested in a Clean Burn? ©2019 CLEAN BURN®. All rights reserved worldwide. For general questions, comments, or requests, please fill out the form. For parts/service and international inquiries, please call 800.331.0183. I consent to CLEAN BURN® - Waste Oil Heater, Waste Oil Furnace, & Used Oil Recycling collecting my details through this form.